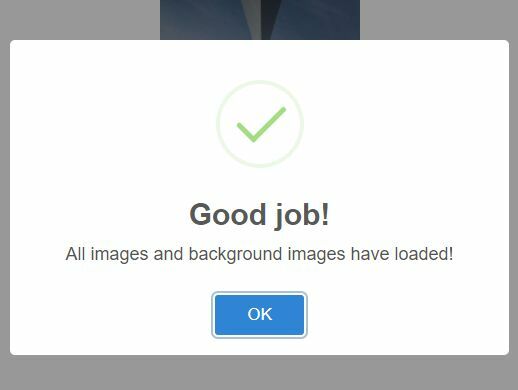 Kyco Preloader is an efficient & customizable jQuery image preloader plugin that allows to preload your images with a progress bar and loading text.  Animated progress bar with percentage display. 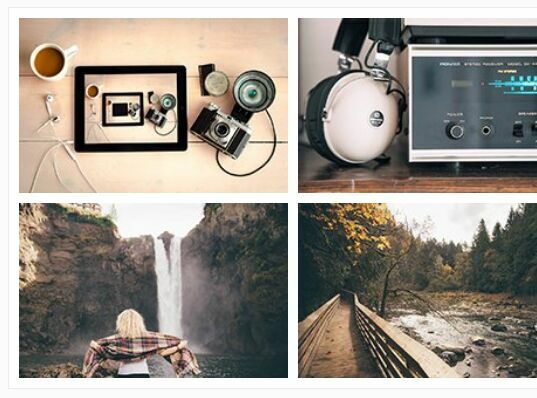 Supports preload local images, CSS background and cross-domain resources. 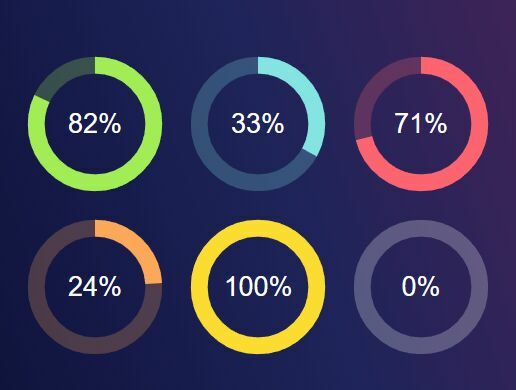 Supports progress animation and preloader fadeout animation. 1. Include the latest version of jQuery library in the document. 3. 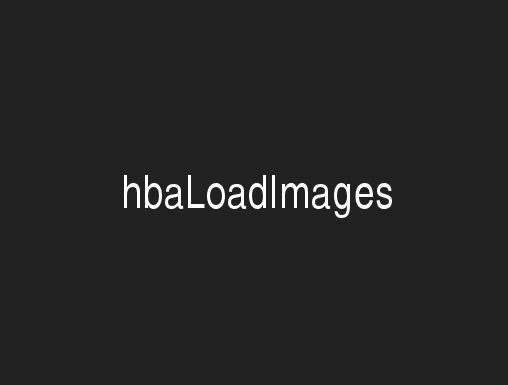 Wrap the image in a container where you want to preload your images. 4. 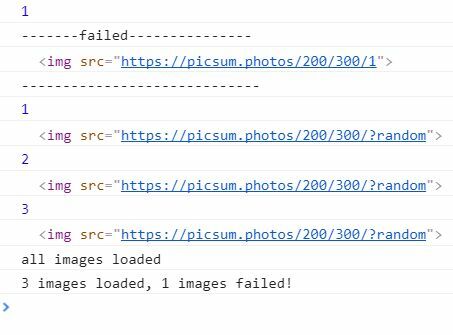 Enable the image preloader by calling the plugin on the container you create. Update to be compatible with latest jQuery. Added dynamic trickle, i.e. gracefully slow down loader animation the closer it gets to the actual value. 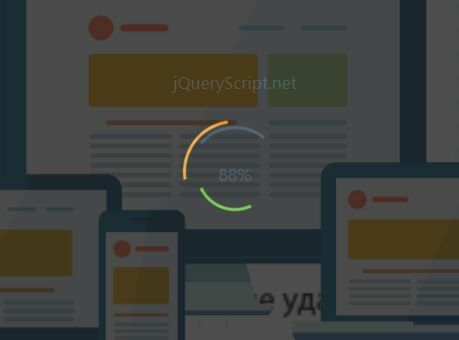 This awesome jQuery plugin is developed by kyco. For more Advanced Usages, please check the demo page or visit the official website.